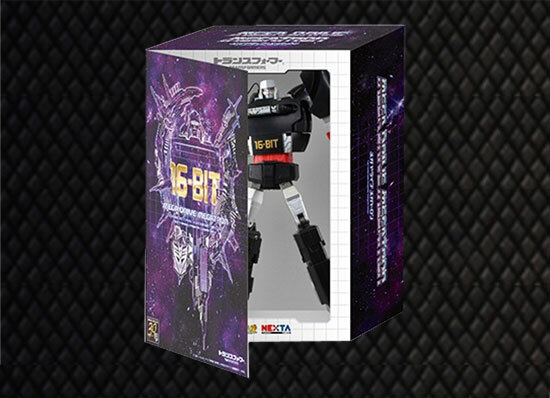 Releasing this month of November, it's TAKARATOMY ART TRANSFORMERS Mega Drive Megatron! 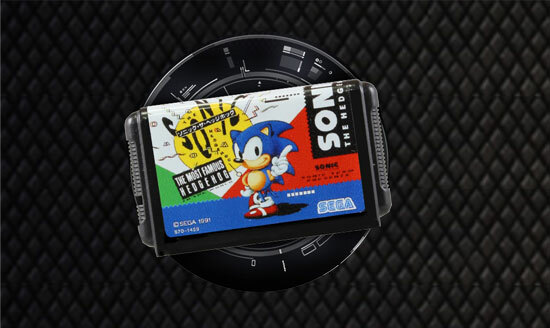 You do notice that TakaraTomy pay tribute to SEGA with their iconic Sonic cartridge. Here is Megatron in robot mode with the Sonic cartridge in his chest. 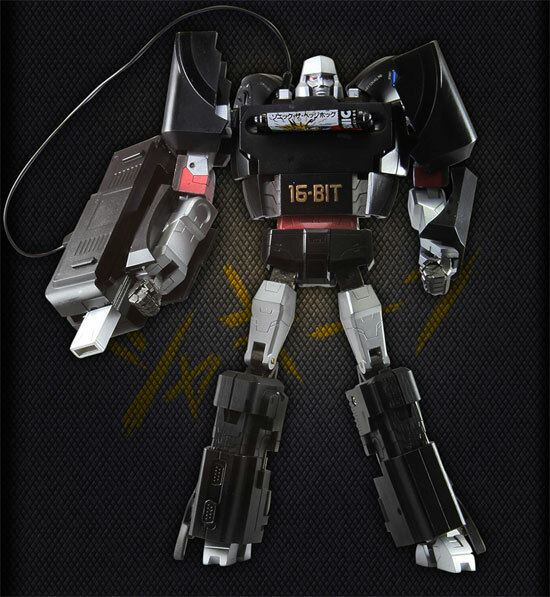 Personally it make more sense it would be Soundwave to have a cartridge in his chest. Do note this is some rare opportunity you get to see Megatron in black. 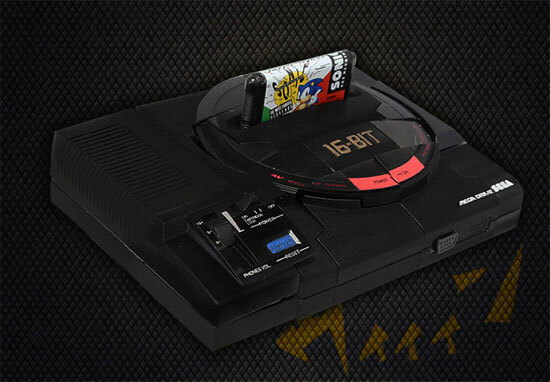 Here's the concept of the packaging. If you are getting ready for this toy, prepare to have a good budget to set aside as this figure is price at 10,000 Yen. Will you consider getting this Megatron?